It should come as no surprise that there are lots of places that are endangered just as much as there are several species of animals and birds in danger of disappearing. The causes are many, but the root cause is mostly human interference (or sometimes lack thereof). 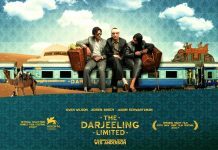 While there are many destinations you can explore given your free time even if it is several years from now there are those endangered destinations that you’d do well to visit before they vanish completely. 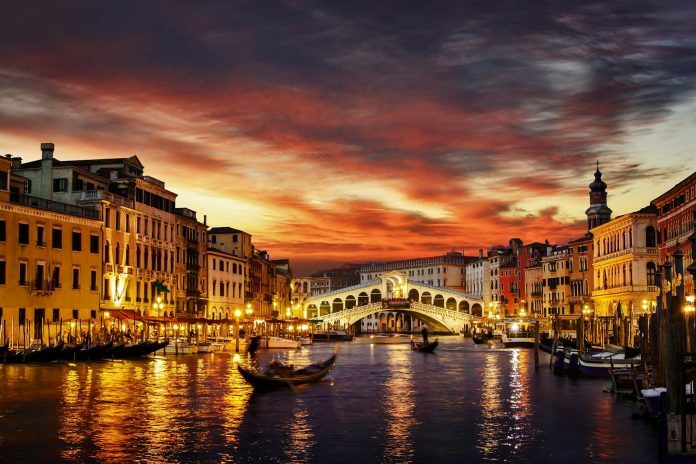 The Capital of the Veneto region in Italy, the city of Venice remains a popular destination for lovers, honeymooners, and lovebirds. Venice is popular for its small canals, its architecture, marble buildings, walkways, and its public artwork. Poets, artists, painters, and men & women of literature have celebrated the city. However, Venice has been accorded the status of an endangered destination because of rising sea levels and subsidence threaten to engulf this famous city. Conservation experts note that Venice is on the verge of an ecological catastrophe. Check out this guide to visit if you are planning a trip. 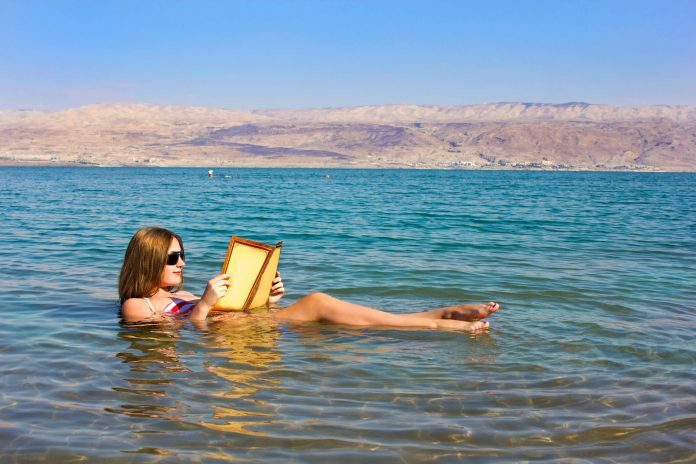 The Dead Sea shared by Jordan and Israel risks extinction because water levels in this famous water body are steadily dropping. An additional risk to this vast water body stems from the harsh sun of the Middle East, the salinity of the water, and human actions that steadily divert water from the Jordan River that drains into the Dead Sea. The upshot is that water evaporates faster than it is replenished, leading to an existential threat to the Dead Sea. The unique flora and fauna of the Dead Sea also face the risk of extinction in case the sea disappears. 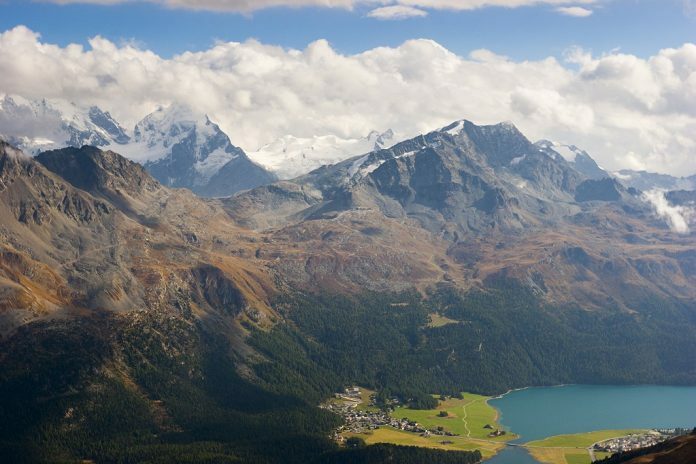 Engadin valley in the Swiss Alps. Climate change threatens to melt the famous snow caps and glaciers of the Swiss Alps. These natural marvels of the European continent feed European rivers such as the Danube, the Rhone, and the Rhine. The Swiss Alps remain a magnificent destination for adventure sports such as hiking, trekking, and skiing. Travel enthusiasts must visit and savour these mountains before the snow caps disappear completely. must visit The Great Barrier Reef off the coast of Australia. This natural phenomenon represents the largest underwater coral reef on the face of the earth. 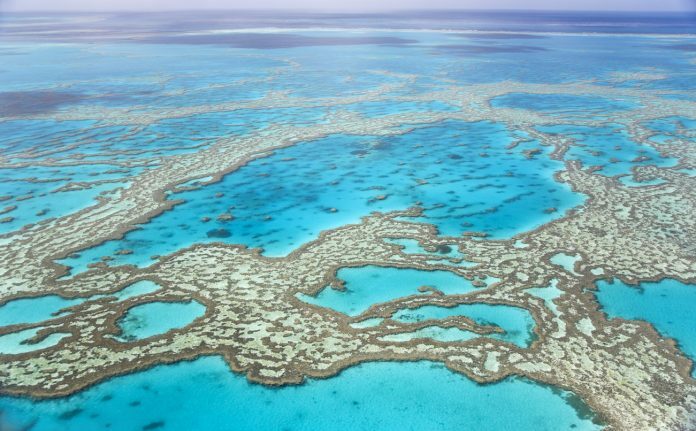 The 2,300 kilometre-long Great Barrier Reef is a unique ecosystem that comprises thousands of reefs and hundreds of islands made of over 600 types of hard and soft corals. However, certain threats may eradicate this feature permanently. These include overfishing, shipping traffic, warming sea waters due to climate change, etc. 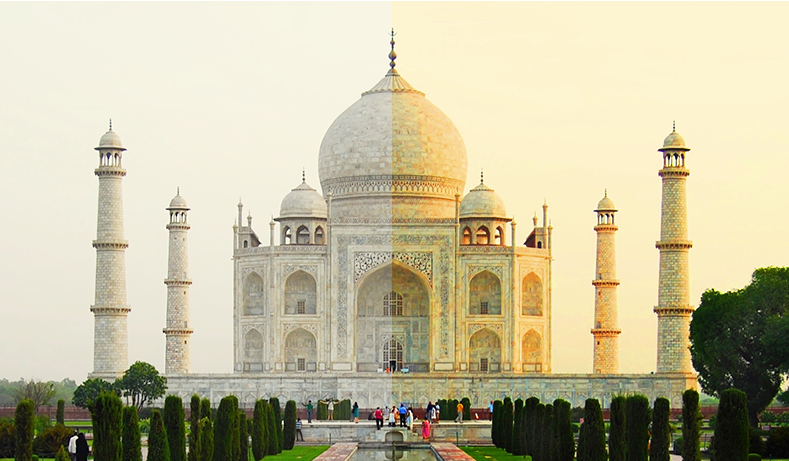 The Taj Mahal is a famed Mughal monument located in north India. This wonderful marble tomb from the 17th century attracts visitors and tourists from every corner of the earth. 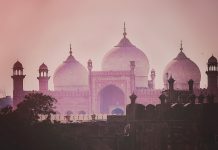 Sunset tours of the Taj Mahal are legendary and viewing the monument in moonlight is considered a romantic experience. However, the sheer number of tourists that visit the monument every year and air pollution threaten to destroy the Taj Mahal. The Government of India is working to restore the pristine colours of the marble monument. The Maldives is a sovereign nation and a fascinating chain of islands located in the Arabian Sea. Heavily marketed as a premier tourist destination, the Maldives offers beautiful sights of underwater creatures and marine landscapes. Tourists can savour the local cultures and traditions while admiring the scarves and jewellery. 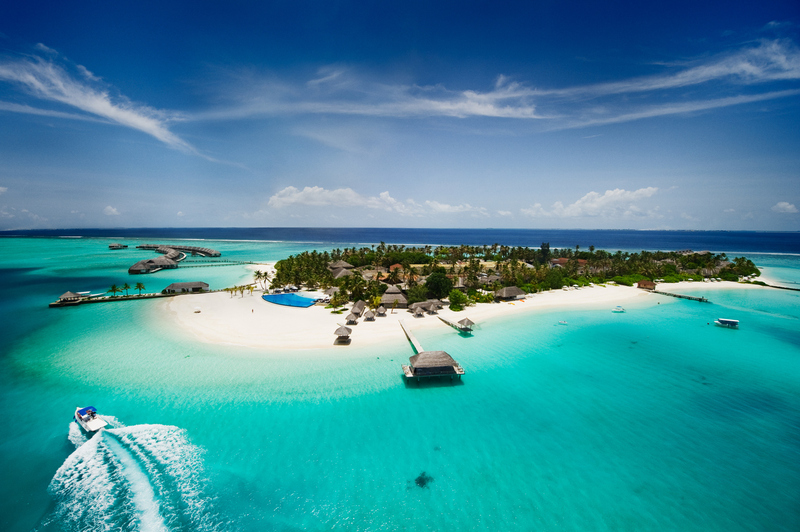 However, the Maldives face an existential threat from rising sea levels triggered by global warming. 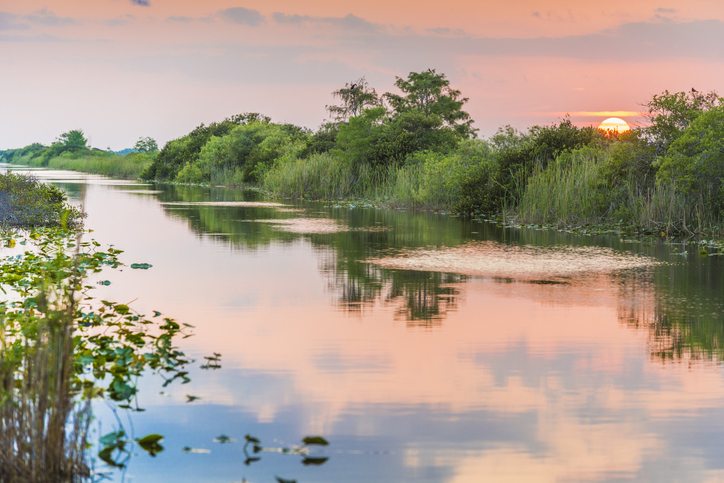 The Florida Everglades in North America features an enchanting mix of mangroves, wetlands, swamps, and savannas. This nature preserve has abundant wildlife that is a treat for tourists, visitors, and travellers. The local wildlife includes alligators, crocodiles, manatees, turtles, snakes, panthers, exotic birds, and colourful insects. You can also try diving sports to view the natural corals located underwater. However, urban development and invasive foreign species such as the Burmese Python have destroyed some aspects of the natural ecosystem of the Everglades. 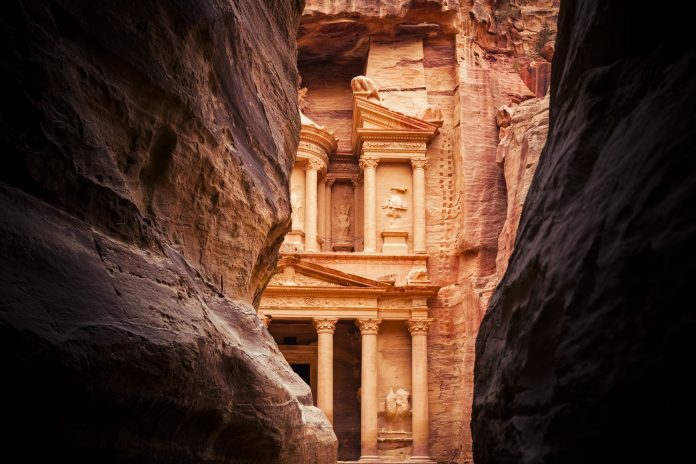 Hailed as a ‘Caravan City’ that has been inhabited since prehistory, the City of Petra is a marvel for tourists and scholars alike. Also known as the ‘Rose City’ owing to the natural colour of the stone, the city features entire buildings carved out of natural rock faces. The city also features caves, temples, and tombs carved from natural rock. However, looting, vandalism, and natural erosion processes threaten to destroy this world heritage site located in Jordan. 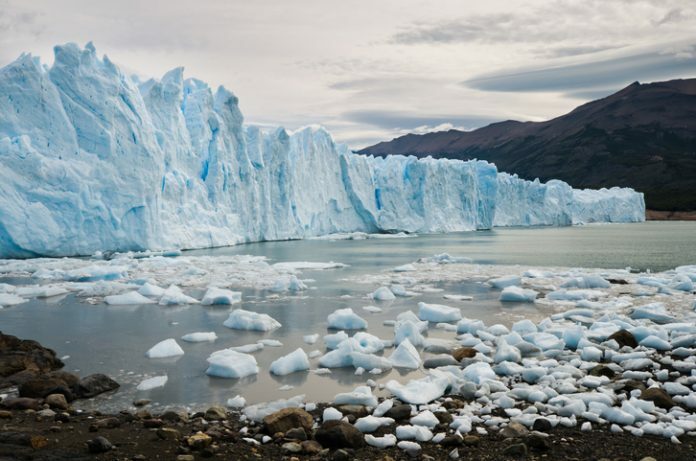 They represent an elongated ice sheet located between Chile and Argentina in the South American landmass. The play of light and the elements create captivating views of eerie icy landscapes for the human eye. Rough stone landscapes and retreating glaciers create the perfect landscape for adventure sports such as hiking and paragliding. That said, climate change and warm ambient temperatures threaten to eliminate one of the last vestiges of the Ice Age. It is a stone palace that was built in the 18th and 19th centuries. 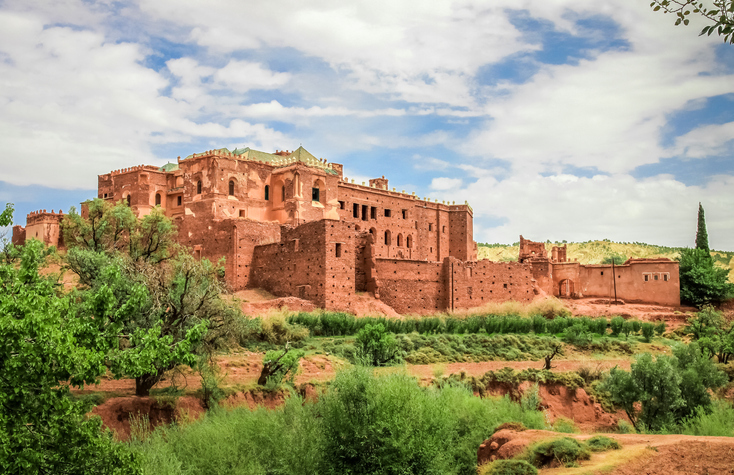 Located in the high Atlas Mountains in Morocco, this tourist destination was once the seat of local tribal powers. Some parts of the palace remain beautifully decorated, with walls, ceilings, and artwork representing the best of local talent. However, wind erosion threatens to reduce this historical site to ruination. So, what are you waiting for? Visit these endangered destinations before they vanish!